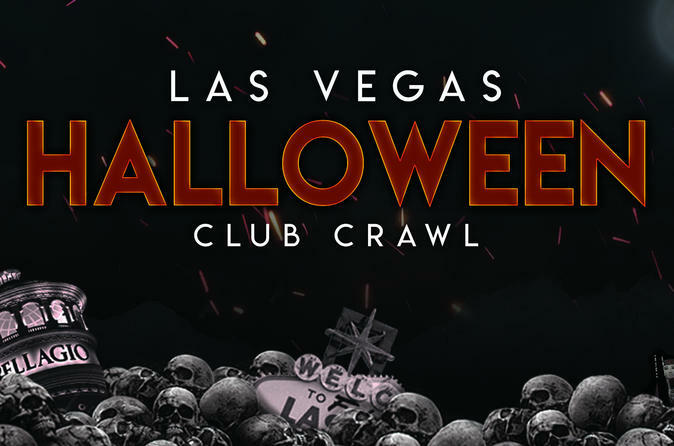 Come party with us this Halloween in Las Vegas when we visit multiple venues in one night, with exclusive perks including drink specials, express entry, and no cover charges. We take you to the hottest Halloween parties to see some of the biggest DJs in the world! Las Vegas Club Crawl will show you the best of Las Vegas nightlife in style.